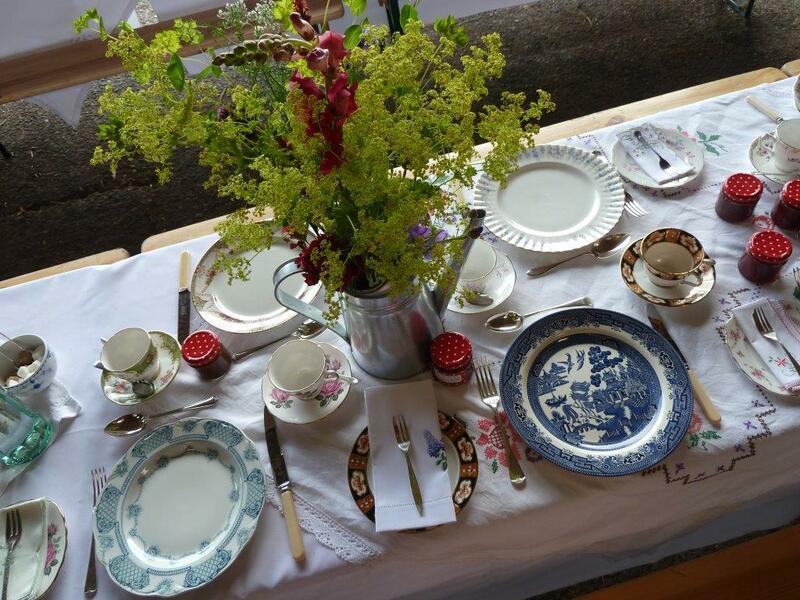 Vintage china is a great way to ‘dress’ a room and do something a bit different without spending lots of money. We have a large collection of gorgeous pieces from teacups and teapots, to cake stands, cake forks and milk jugs. 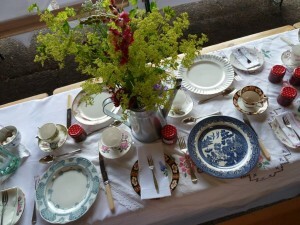 We also have a large collection of beautiful embroidered table linens and a range of vintage accessories. 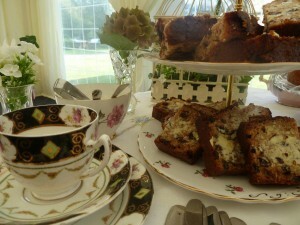 Our china has been used by our brides and grooms in a whole range of venues, from hotels and marquees to church halls. 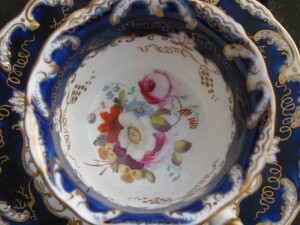 It always looks gorgeous and is a real talking point for guests. 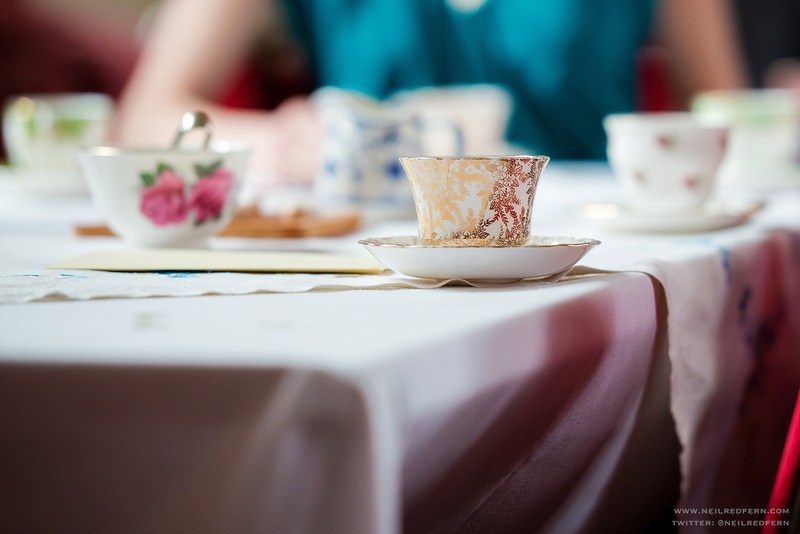 Our china has been sourced from all over the UK and we love every bit of it. 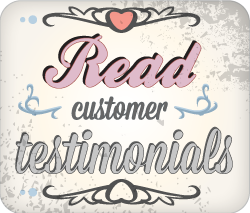 We charge on a per head basis to make it easier for our clients to manage their costs, get in touch to find out more.